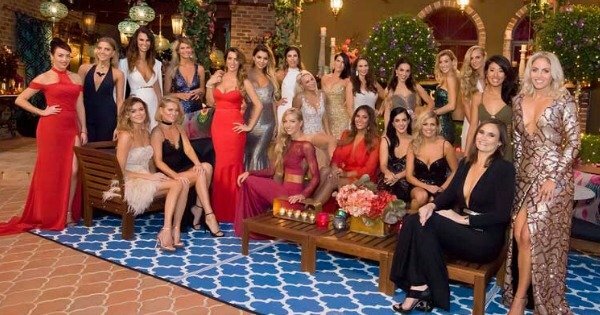 The bios for Richie's Bachelorettes have been released. Everything you need to know about this year's Bachelor contestants. 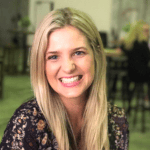 As the new season of The Bachelor fast approaches, Channel 10 has dropped yet more information about the ladies fighting to the death over competing for the heart of Bachelor Richie Strahan. No longer are these women just names, ages and obscure professions (“former athlete”, anyone?). Now we can put faces to the names – and, more importantly, we can work out which contestants are going to be the craziest our favourites. Take Aimee, for example, who once pretended to be her ex-boyfriend’s sister so they could freak everyone out at parties when they kissed. (I didn’t make that up). Or Laura, whose sage dating advice for the show is to “never trust a man with a hairy back”. Good one, Laura. Everyone knows men with hairy backs are part baboon and must be avoided at all costs. And of course there’s Tolyna, who describes herself as “tough but fair”, which we all recognise as an attempt to justify an uncontrollable crazy streak. I feel like we’re going to see big things from Tolyna this season. Naturally, my personal favourite is Vintaea, who cites her signature flirting mood as “verbal diarrhoea” and her best physical feature as her “behind”. Work it, Vintaea. At this juncture, I feel like it should be noted that TWO of these women chose Gerard Butler as their ideal man. TWO OF THEM. Apparently Gerard Butler is now a frontrunner for world’s biggest hottie. How did this happen? Who are these women? Have they ever seen any other men? Did Richie know about this? Did he effectively channel Gerard Butler to keep the ladies interested? But I digress. The bottom line is, this season of Bachie is shaping up wonderfully. Bring on the crazy, ladies. (Oh, and I hope one of you falls in love or whatever).